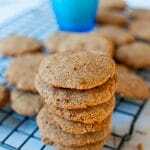 Home » What Is Natvia Stevia Sweetener? What Is Natvia Stevia Sweetener? Natvia Stevia Sweetener is a 100% natural sweetener and has 97% fewer calories than sugar. Its fructose free, low carb and isn’t going to rot your teeth! 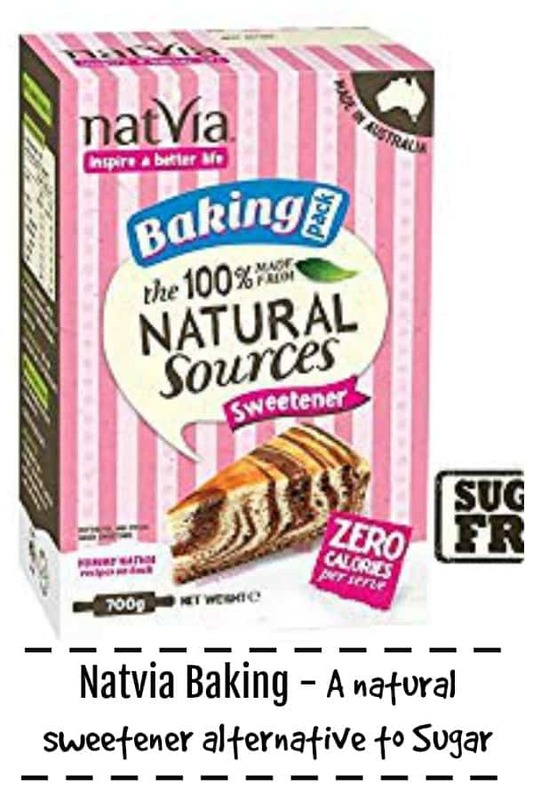 It contains no aspartame, no saccharin, no artificial colours or flavours and of course does not contain any sugar, making it low GI and perfect for diabetics. Natvia is the pink and white striped box in the picture below. There is a “Baking Mix” and an “Icing Mix”. This information here relates to the Baking Mix which is the replacement I use for sugar. What is Natvia and how will it help you? 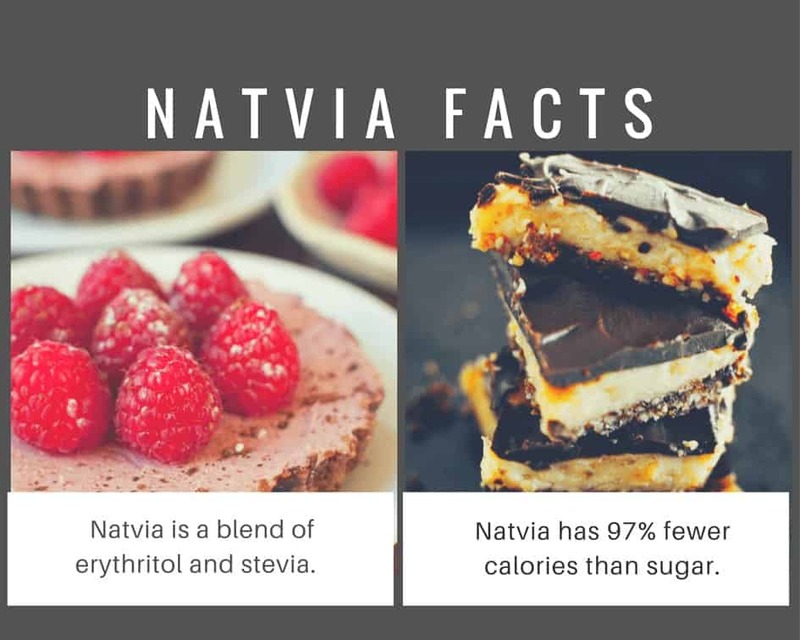 Natvia is a blend of erythritol and stevia. 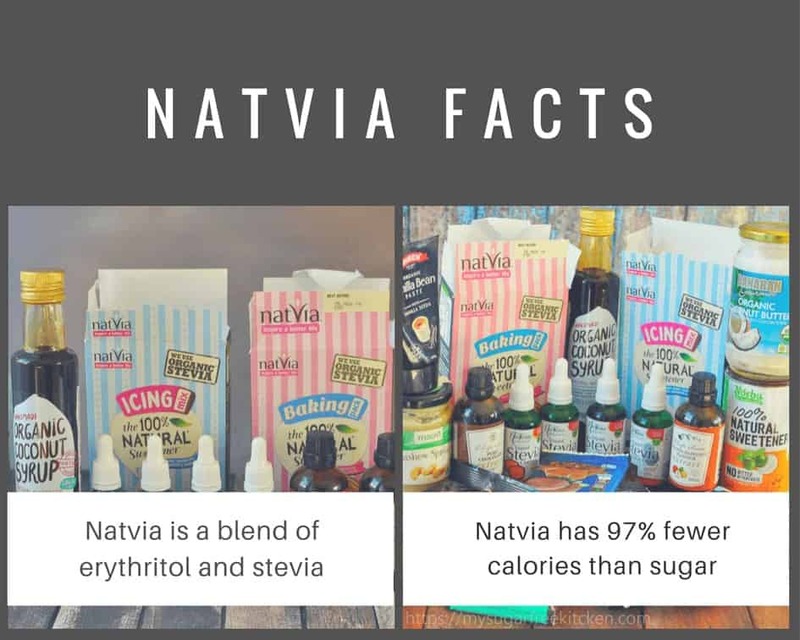 This basically means Natvia comes from the stevia plant and is blended with erythritol (extracted from melons and grapes) resulting in a granulated stevia that looks very similar to sugar and which measures like sugar as well. 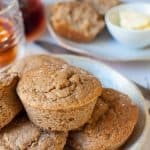 This process gets rid of the bitter taste of natural stevia, and you’re left with a granulated stevia with a clean even taste, that doesn’t leave an unpleasant aftertaste. One teaspoon of sugar is roughly 5 grams which equates to 16 calories. The same amount of natvia has less than half a calorie. When baking, typically you would beat the butter and sugar together to form a light and fluffy cream. 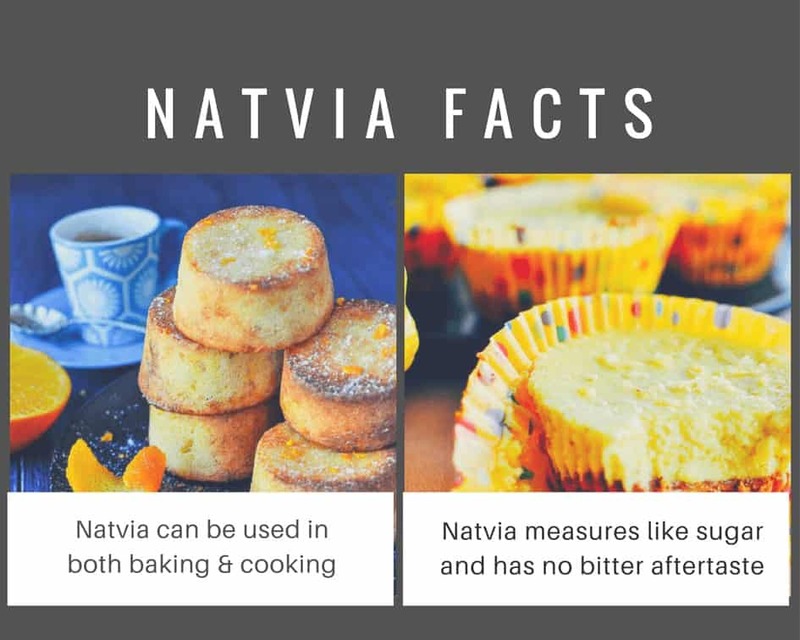 Because Natvia is different to sugar, it works better if you beat the butter on its own first either with an electric beater or electric mixer. Once the butter has fluffed up, then add the Natvia and beat in. To get the most out of your Baking, ensure you really cream the butter (first) and then butter and Natvia together, probably creaming it up more than you would with traditional butter and sugar. Can Natvia be used in Raw or No Bake recipes? I have used it in several no bake cheesecakes, on cereal, my sugar free chocolate tart, as well as mixed with cinnamon, and sprinkled on toast! Since I have been more conscious of sugar in my foods, I realise that there are sugars even in the meals we have for dinner, especially Asian dishes and in dishes that call for various pre made sauces. I make a lot of Asian dishes and where in the past I might have used palm sugar, I now substitute that for Natvia stevia sweetener. See: Cashew Nut Chicken and Chilli Chicken Basil Stirfry. It is my number one go to sweetener for making all things sweet. I prefer it to liquid stevia because I find it easier to use, being that it measures similar to sugar. Particularly as I like coming up with new recipes, calculating out the quantities is much easier. It tastes sweet, similar to sugar, but there is no noticeable aftertaste and I just love it. On the extremely rare, and I mean rare occasion when I have to eat something (usually a baked good) with actual sugar, it tastes ridiculously sweet, fake, super processed and immediately makes me feel weighted down and regretful. 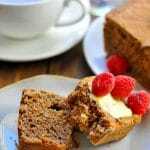 This is not the case when I make sweet things with Natvia, the whole taste experience is pleasant and I find I can taste the other ingredients a lot more which means I enjoy what I’m eating a whole lot more. How Does It Compare To Honey? Natvia is a granulated sweetener. Honey is a liquid. Naturally there will be differences. Honey, unlike Natvia is loaded with calories, and even more so if you buy the processed honey. Raw honey, sometimes harder to come by is somewhat better, but still has calories. Sometimes though there will be times where you just need a liquid to add to a dish because a powdered sweetener just isn’t going to be quite right. So, on some occasions, yes I might use honey, but I do so sparingly, and often times, I’ll use a little (eg: for a sticky glaze), and then even out the sweetness further with some more natvia in the mix. This gives me a stickiness, and a sweetness, with less calories and less of a sugar hit. I would say that yes it has made a difference to my cravings for sweet things. For me personally, I find that when I have sweet treats sweetened with natvia stevia sweetener, I don’t need to have 3 or 4 like I used to. I’m often satisfied with just one – a nice portion controlled serving. I believe it’s because of the absence of fructose which allows me to stop as just one. Here’s why. Traditionally with sweets made with sugar, I would have found myself eating way too many because the switch in my brain telling me I had had enough hadn’t turned off thanks to the fructose. This caused my brain to think it still needed more, when of course it didn’t. I just wouldn’t know I was full cause the switch was still on. Sugar makes that switch turn on and its really hard to turn off. Natvia doesn’t even make the switch come on! I buy mine from Woolworths supermarkets in Australia and for a 375 gram packet it is about $19 to $20. When it is on sale, I usually get it for about $15 to $16 and I buy a few packets at a time. 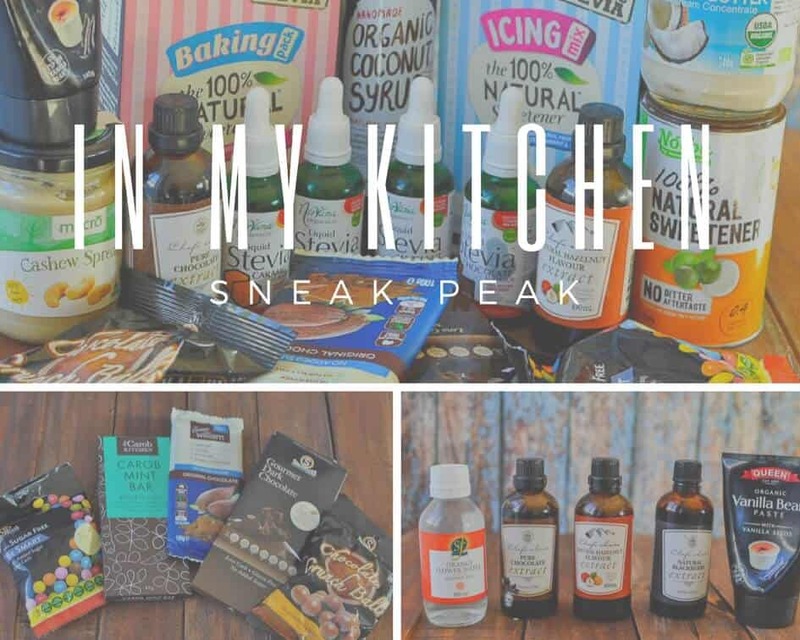 It goes a long way, and I use alot of it, whipping up sweet treats and desserts for this here blog! Is the cost justified? After all, there are other powdered sweeteners that cost a quarter of the price. I would say wholehartedly that the cost is justified because I would only ever use an all natural sweetener and it is leaps and bounds ahead on taste. A no brainer for me. For more information on where to buy it, click here. Check out some of the desserts and snacks I have made with natvia stevia sweetener. All the usual suspects, plus some that might be new to you!